We are please to announce , our range of PPE and WORKWEAR is now in stock. Hi Viz vests,jackets,sweatshirts and trousers are now available at TT FIXINGS from our partner WARRIOR. 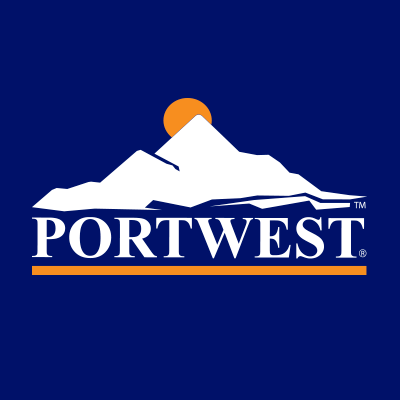 We now also stock the PORTWEST range of workwear. We are a main agent for Rockfall safety footwear , offering their professional range of items at discounted prices. Own label on PPE is a growing market , we can offer this service, please call 01773 833338 to discuss.